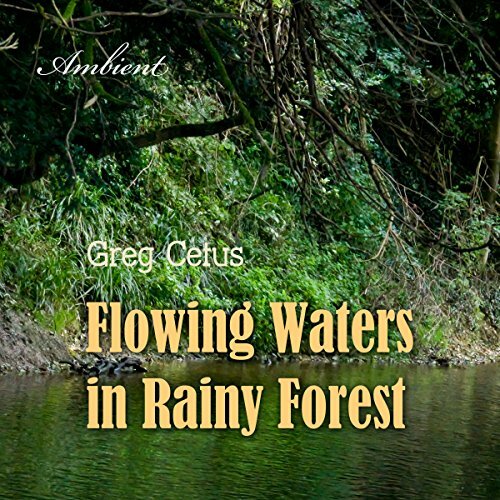 Showing results by narrator "Greg Cetus"
Waterfalls create a mood and a sense of peace helping maintain an atmosphere of focus and mindfulness. The sound generated by waterfalls provides effective shield by blocking all other extraneous noise and interferences. 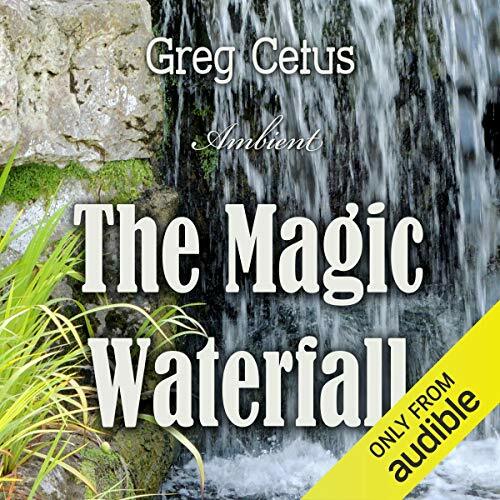 This audio recording offers 60 minutes of waterfall waters flowing gently to support a perfect state of mindfulness and focus. Deep inside an evergreen forest, raindrops fall gently. Small streams are forming and flowing into a nearby river. Forest birds and plants are calm and peaceful. There's a distant sound of birdsong and the occasional rustle of tree branches. 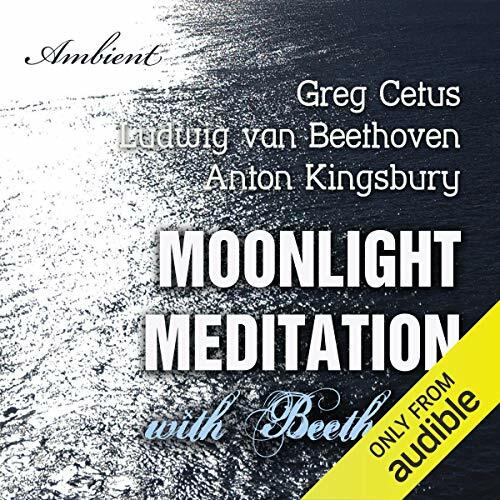 This recording will set a perfect background for relaxation, meditation or quiet office work. Flowing waters can also block external disturbances and conversations. Yoga nidra has a number of health benefits, including improved sleep, balance, stress relief, psychological health and a feeling of harmony. 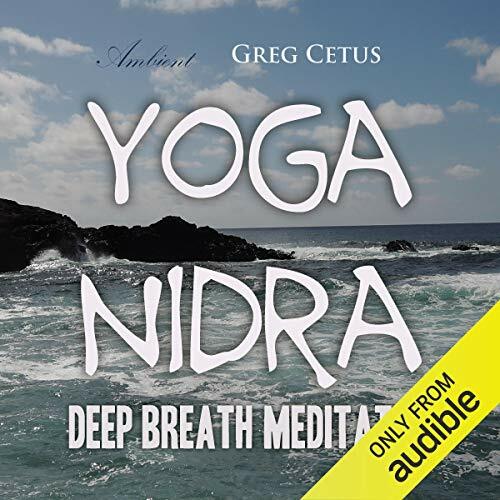 One of the most important factors in achieving this is deep breathing techniques used during nidra practice. This session will focus on these breathing techniques. Rain creates natural white noise useful in relaxation or restoration of inner peace of mind. Multiple raindrops small and large produce multitudes of audio frequencies, merging together and providing both energy and protection for the listener. 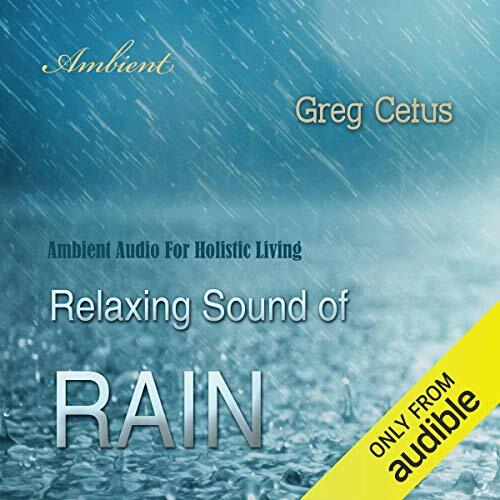 This recording offers the continuous sound of rain to aid in holistic, mindful living. 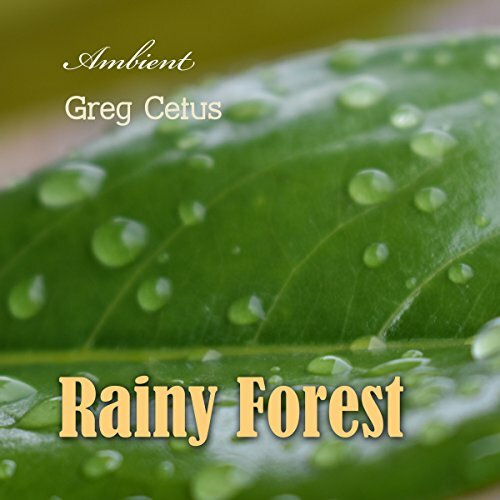 This recording features continuous sounds of rainfall with faint birdsong and gentle forest rustle. 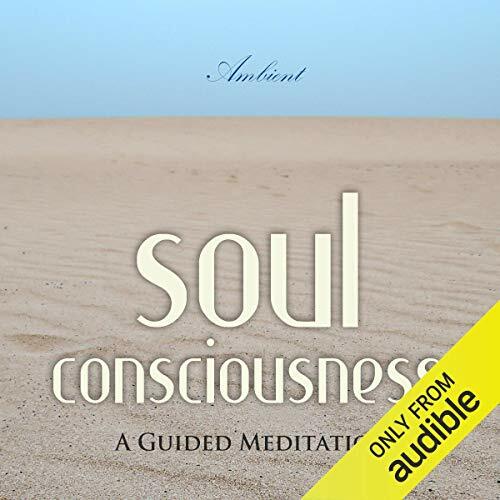 This recording will set a perfect background for relaxation, meditation or quiet office work. 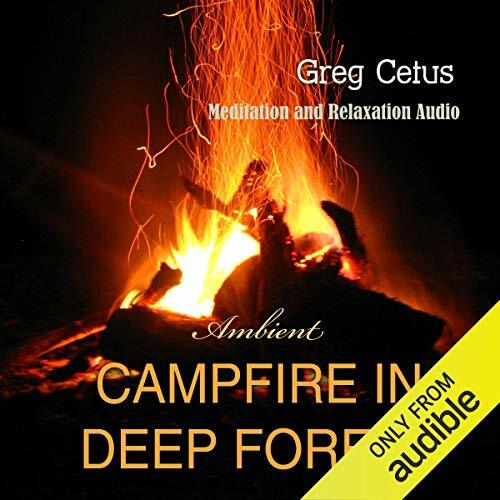 Love the atmospherics -- amazing "white noise"
The warmth of a crackling campfire and melodious songs of deep forest birds provide a rich ambience for meditation or relaxation ritual. Fire, forest and birds each possess unique holistic properties aiding in harmonious flow of energy. 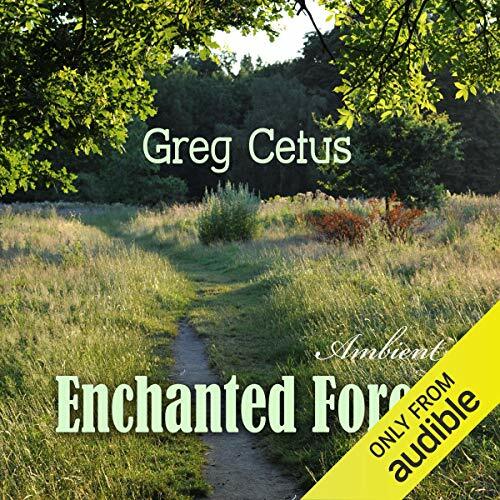 This audio recording offers continuous campfire crackling against a natural background of wild birdsong in deep forest. This recording features continuous sounds of monsoon rain and gentle thunders. Monsoon rain comes quick; it is powerful, rich and indulging. It will serve as perfect agent to neutralise any other unwanted noises of urban landscape or noisy office, allowing you to focus, relax or meditate in your own space. 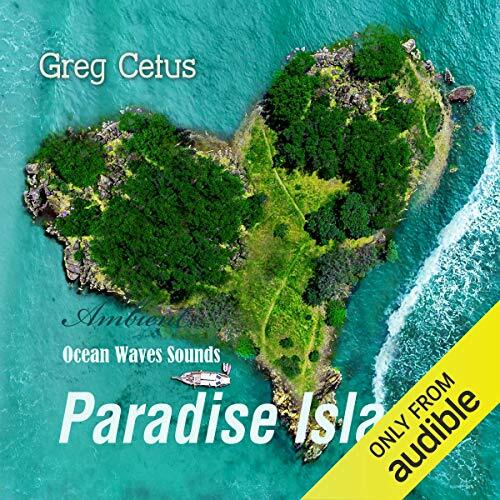 Audio recording of intimate natural sounds from Paradise Island. Gentle bubbles of rolling ocean waters, tropical birds singing, gentle breeze and tropical plants and trees all participate in this delicate celebration of life. 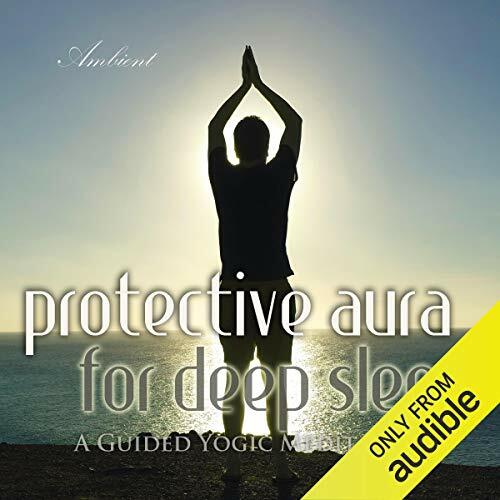 A detailed and rich ambient background for meditation, relaxation or deep sleep. This visualisation technique will be useful to prepare your mind for rest and sleep. It helps remove such obstacles as upset and anxiety, creating a sense of clarity and safety in the mind. Shifting from worry to calm will improve sleep. This mediation technique will be useful to prepare your mind and body to manage pain effectively. It helps remove psychological obstacles and achieve physical relaxation. A combination of yogic breath methodology and spiritual visualisation will be used in this session to aid your body and mind heal itself. This practice can become more effective with practice and repetition. The first part of the session will train your lungs for increased lung capacity. This will ideally require regular practice to allow your body to adjust. Birdsong relaxes physically and stimulates cognitively at the same time. People find birdsong relaxing and reassuring because over thousands of years, they have learnt when the birds sing they are safe. This natural soundscape is productivity boosting and can be used at work to help focus, improve cognition and reduce tiredness. Gentle birdsong also masks unwanted background noise, hum, and conversation, which will help with reduction of tension and stress. 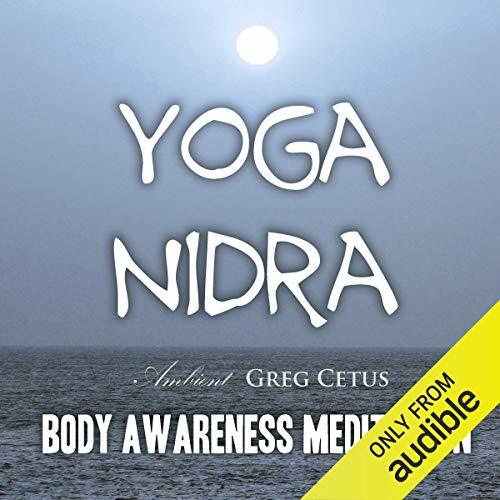 Yoga nidra is a form of relaxation technique which helps to restore peace and clarity in those who practice this form of meditation. The meaning of yoga nidra is 'deep sleep'. Those practicing yoga nidra will be able to completely let go of all worry, thoughts, impressions and disturbances, arriving at a state of total relaxation. 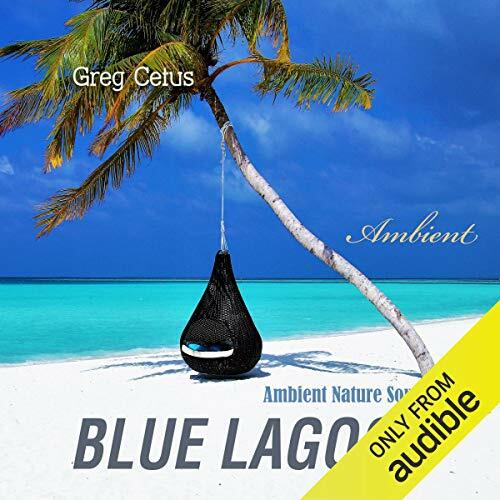 This recording will transport you to the blue lagoon to experience endless moments of bliss and tranquillity. Gentle ocean waves will hug you with their relaxing rhythmical patterns. Birds of paradise will sing around you. Refreshing marine air will surround you and allow you to forget about the hassle of daily stress. 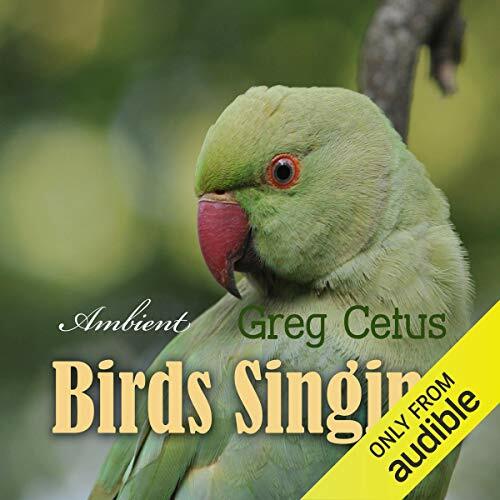 This recording features continuous sounds of gentle ocean waves recorded around the blue lagoon and tropical birdsong accompanying rolling bubbles in ocean waters. This meditation gives those who practice it newfound senses of strength, power and wisdom and a feeling of spiritual exaltation and bliss. The spirit in man, which is the highest manifestation of his soul, is a drop in the ocean of spirit, apparently separate and distinct yet really in touch with the ocean itself and with every other drop in it. 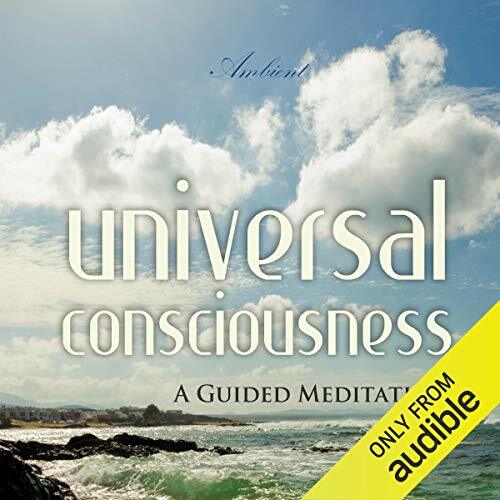 As man unfolds in spiritual consciousness, he becomes more and more aware of his relation to the universal spirit, or universal mind, as some term it. Being in a mindful state benefits the mind and body. Many of us love to sit on the banks of rivers surrounded by the gentle movements of the water. Though we may not be conscious of it, the water is inducing a mildly meditative state of calm focus and gentle awareness. 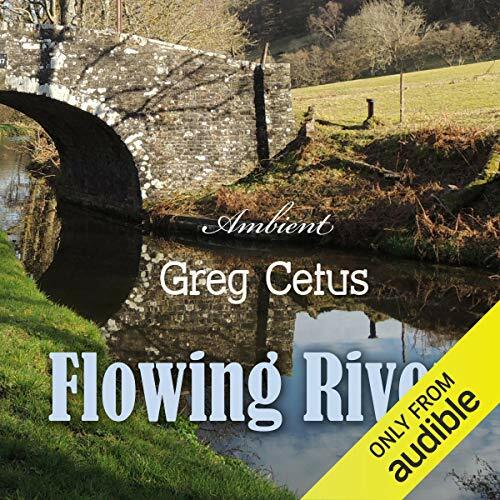 This audio recording offers 60 minutes of pure river waters flowing gently and creating a perfect soundscape for relaxation, meditation or simple enjoyment of mindfulness and peace. In the days leading up to the full moon surround yourself with loving energy. Be kind to yourself and others and allow the changes offered through the shifts, to aid you in your life. If you are feeling tired and unfocused meditate with focus on purifying your heart centres, letting go of fears and of resistance to change. Know that all changes you are guided to make from your heart will lead to you stepping into the flow of harmony, peace and happiness. Yoga nidra offers a holistic approach to relaxation. Sleep alone doesn't always provide a complete state of relaxation. 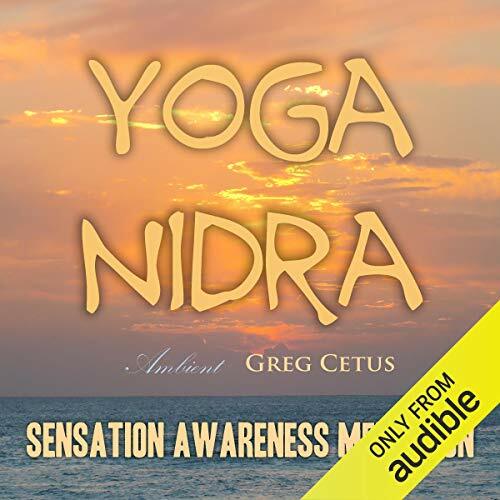 Techniques used during yoga nidra meditation remove muscular, mental and emotional tensions to enable a more complete relaxation experience. This session will use a combination of breathing and sensation awareness techniques to rebalance the basic elements of the body and mind. It is the depth and relaxation in sleep that counts. 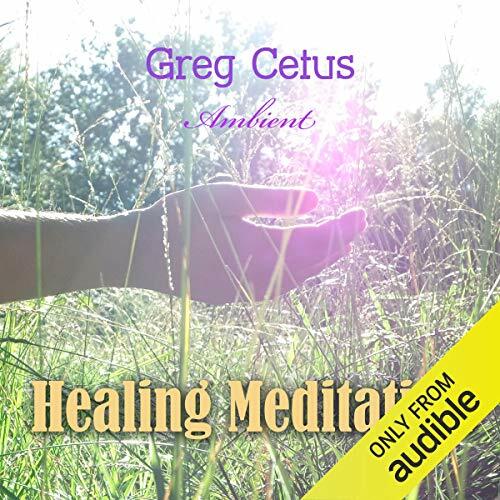 This audio track will help you engage in meditation before falling to sleep, as during sleep the man leaves the physical form and goes to superphysical planes, and it is the last train of thought in your mind that determines and conforms you to the special superphysical influence you are to obtain. The physical benefits too shall be great. You will feel more rested in this way, and your sleep will be sounder and more refreshing than otherwise. The real self is not the body or even the mind of man. These things are but parts of his personality, the lesser self. The real self is independent of the body which it inhabits and is even independent of the mechanism of the mind, which it uses as an instrument. The real self is a drop from the divine ocean and is eternal and indestructible. It cannot die or be annihilated, and no matter what becomes of the body, the real self still exists. It is the soul. 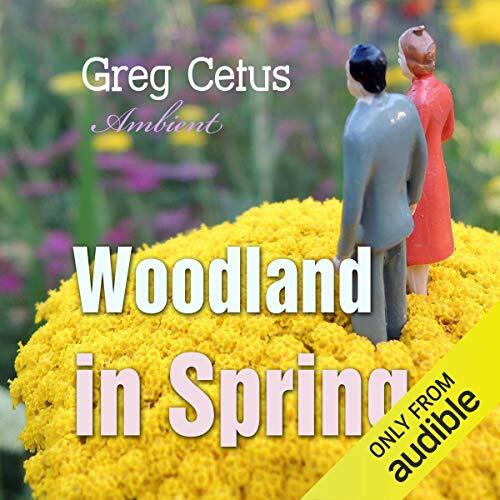 Woodland in Spring is a magical celebration of life. The trees bubbling with new foliage, birds waking to greet the arrival of a new season. The sun is gentle, and the air is clean. A new cycle of rejuvenation and life comes with every sound in the air. This natural ambient sound is productivity boosting and can be used to improve focus and reduce fatigue. Gentle birdsong can block background noise and help reduce tension and stress.